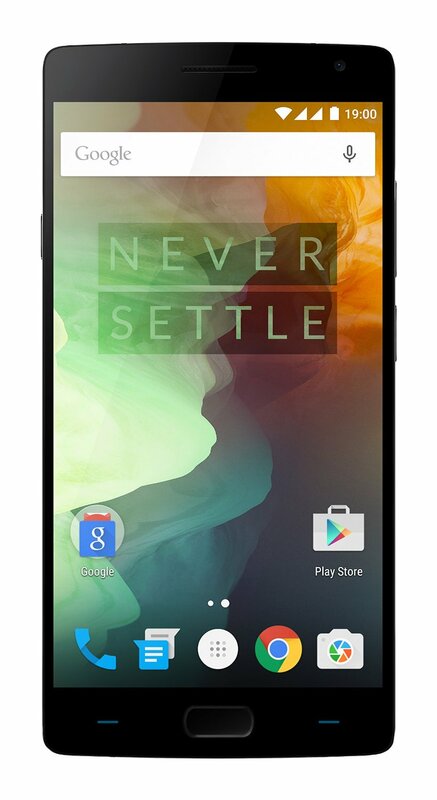 Oneplus Two the 2016 flagship killer has been recently released and is available for purchase via an Invite. People have literally opted for the “Beg, Borrow or Steal” approach to get their hands on this beast of a smartphone. There are many doubts and queries which many users are worried about, with some reviews saying the battery life of the device is not as good as the OnePlus One and many more doubts which we are going to clear. If you are a user of OnePlus One do check out its OnePlus One FAQ and Doubts. Here are some of the FAQ’s and doubts clarified on the OnePlus 2. 1. How many SIM’s does the phone support? It is a dual SIM phone (both nano GSM sims). 2. Does it support 4G? Thus it is already supporting the Airtel 4G and will support the Reliance Jio 4G in future in India. 3. What all accessories do we get with the phone? Wall adapter, USB type C cable and other literature. 4. Are Earphones given in the box with OnePlus Two? No ear phones given and have to be bought separately (3mm jack). 5. Does it have a double tap to wake up feature? Yes it does. Along with the other gestures present in Cyanogen OS which were present in Oneplus One. 6. Is there an heating issue and does it affect its performance? Though it has an Snapdragon 810 processor, the heating has been very well managed. It does get warm on the metallic edges when playing heavy games but it does not effect the performance of the phone. 7. What are the camera specifications of OnePlus Two? It has an 13 MP rear camera and a 5 MP front camera. 8. Is Infrared Control (IR) available on the OP2? While we are at it lets also mention that it does not have NFC and Fast Charge. Also it doesn’t have FM Radio. 9. How good is the fingerprint sensor? It is pretty decent. Though some users reported issues like lag or inability to recognize the finger print. But a new software update has been released by Oneplus and will update on the findings. 10. Does the phone support Call recording? Yes it does but through a 3rd party app. No software OTB. 11. Does it have an SD slot? No. Only internal memory in 64 and 16 GB variants. 12. What is the warranty period? Please do comment if you have any further questions or queries about the OnePlus Two, we are having the OnePlus Two at hand and will give you any hands on tips or tricks which you want to know about the device. Feel free to comment and ask, we are here to help you out. i have one plus two mobile ,Whenever I switch on Jio SIM, my airtel SIM goes out of service and vice versa. That is a new error which has been encountered by you, will try to find a solution and update it.